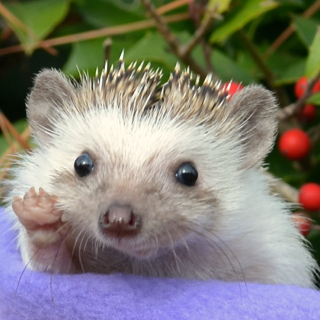 Dear reader, this is an informative article about a truly fascinating topic regarding African Pygmy Hedgehogs in the wild, and some fascinating recent scientific research on hedgehog behavior. As you read this, we recommend you imagine it being narrated in the voice of Sir David Attenborough to improve the experience. If for some reason you cannot imagine Sir David Attenborough’s voice, substitute Morgan Freeman, Jacques Cousteau, or whomever you can muster up to narrate it. Below you see Verreaux’s Eagle Owl, also known as the Milky Eagle Owl, or Giant Eagle Owl. For those who would like to lose some time meandering the internet’s endless web, there is a wikipedia article here well worth reading, and following links on until you are reading about the Skeleton Coast of Africa and wondering why you are awake at 2 AM. 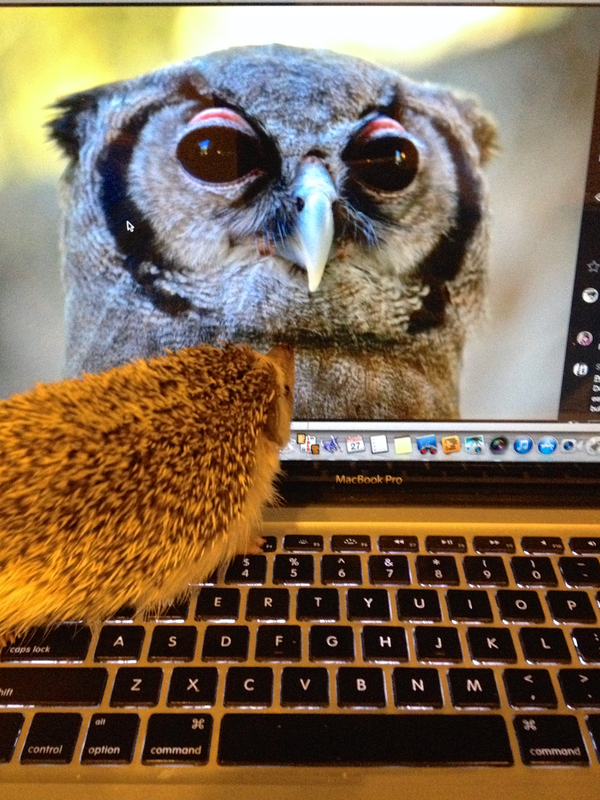 Yes, this peculiar looking bird, which we encourage you to admire in the following nicely taken photograph eats hedgehogs like Princess Penelope Pricklepants in the wild. 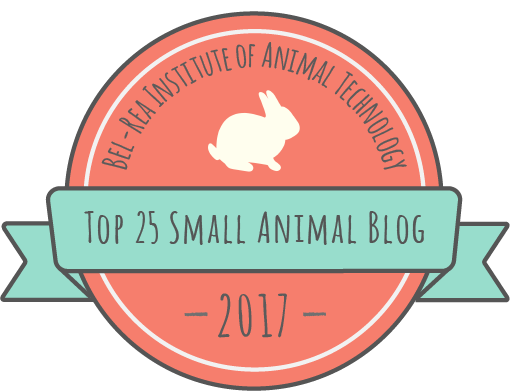 Knowing this, we decided to devise an experiment so that we could contribute to the body of science on pet African Pygmy Hedgehogs. Using the following really nicely shot photo, not thrown in gratuitously at all, we used Princess as a kind of hedgehog guinea pig. The subject had no noticeable fear response, but was merely curious about other photos and walked across the keyboard pressing keys to switch to another photo and somehow attempting to add the comment ” jijo j joij mo ” We were forced to prevent this, sacrificing some of our scientificness. We decided to approach the subject from a different angle by having the subject approach the photo from a different angle. Again there was no really noticeable response other than the subject attempting to escape from us and hide in the couch cushions, which we scientifically recognized as normal. We used a third approach, since science involves doing things three times. 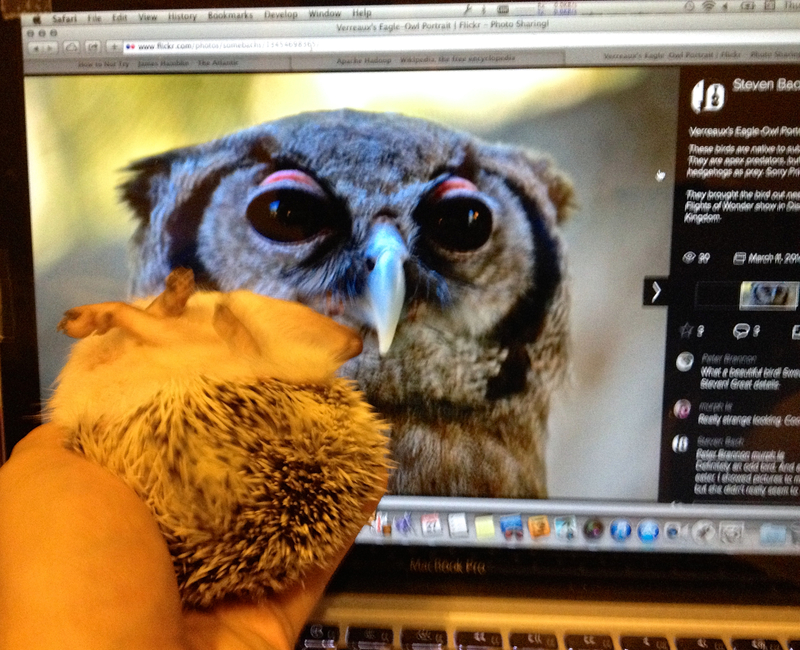 We held her in her curled up form similar to how a Verreux’s Eagle Owl might find a hedgehog. 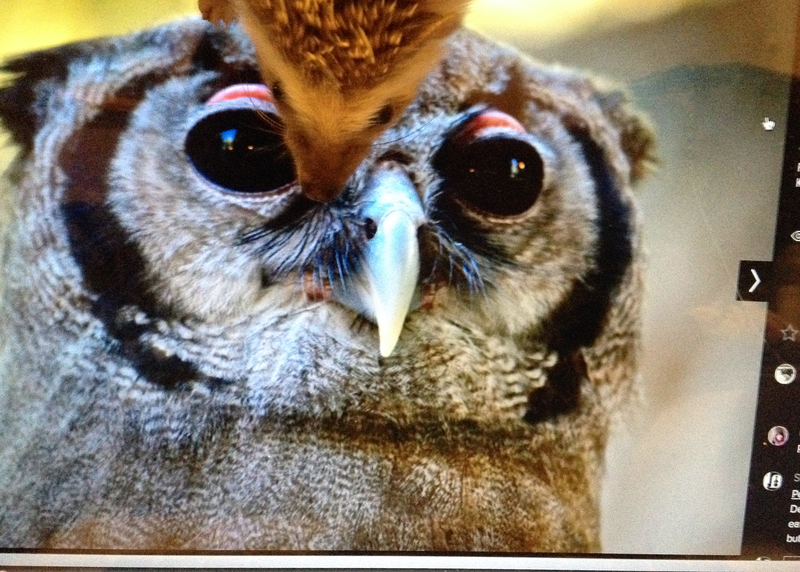 We believe this proves without a doubt that African Pygmy Hedgehogs are terrified of photos of Verreux’s Eagle Owls. 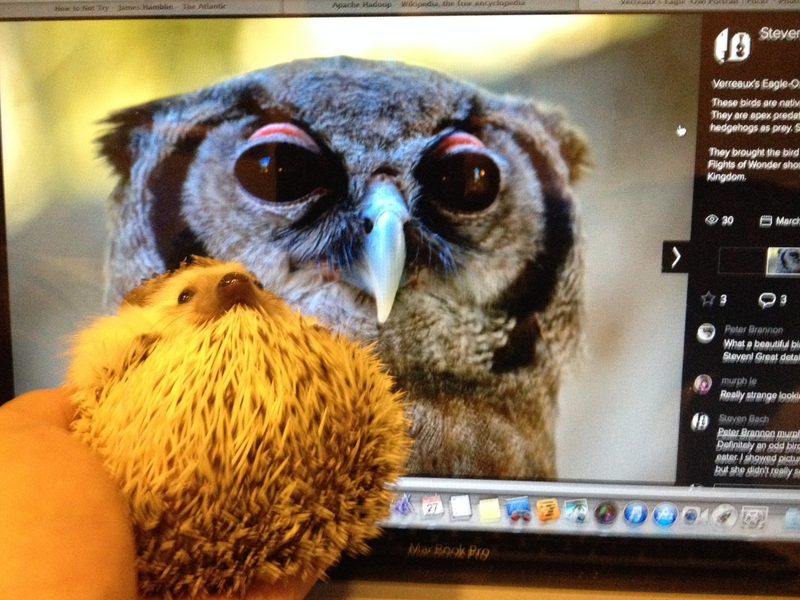 If you have a hedgehog, please do not expose them to such photos. 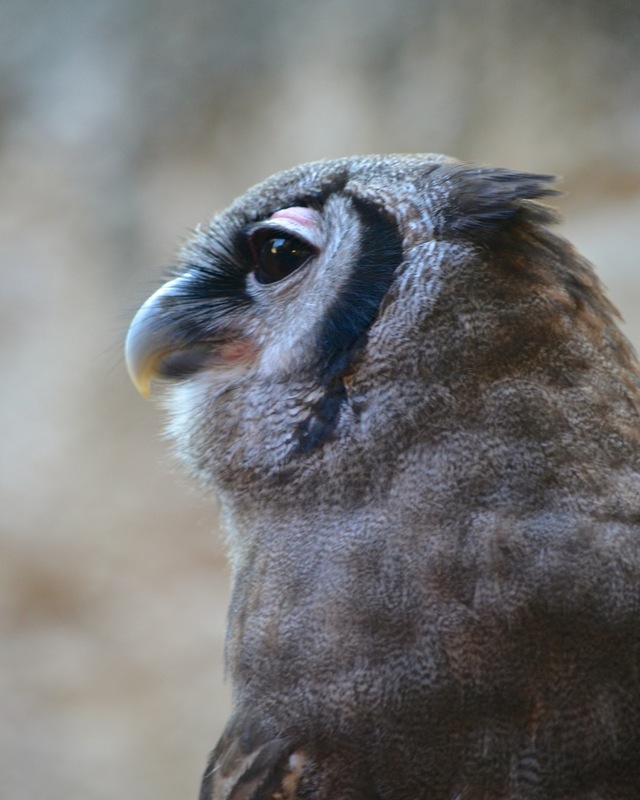 Instead, show them some really remarkable photos of squirrels, or photos of birds that at times reach towards the sublime, or just show them the wonderful posts on this blog with the exception of this post on Verreux’s Eagle Owl. 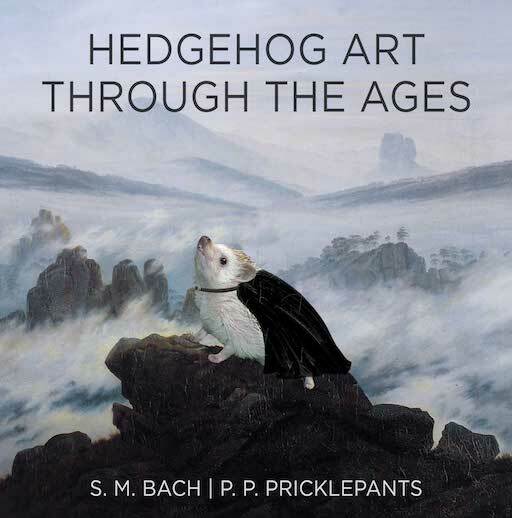 No hedgehogs were harmed in the making of this post. Oh my word! now I love owls, especially Eagle Owls! But I am very afraid of them on behalf of 2 very, very dear friends. You see, we live on a farm in Africa ….. no really! Anyway, there were a mummy and daddy living on the flat patio roof, who hatched an egg, and out popped this very fluffy baby with ginormous eyes! Mum and Dad would sit on a high pole and talk to us and the baby for long periods. We were getting along famously. But all of a sudden, Marge, our four legged, furry daughter – who spoke Doggie – decided to roam across the grass. Parent owl swooped down and tried to grab Marge who was screeching as loud as I was, and running for her life! Utter madness ensued! oops, I was rather verbose, and got cut off! well, Lola arrived at my house in the middle of that night. He travelled 7km! He leapt into my arms, and wailed that he’d never leave me! He sleeps on my bed/chair/lap all the time, and we are in love!